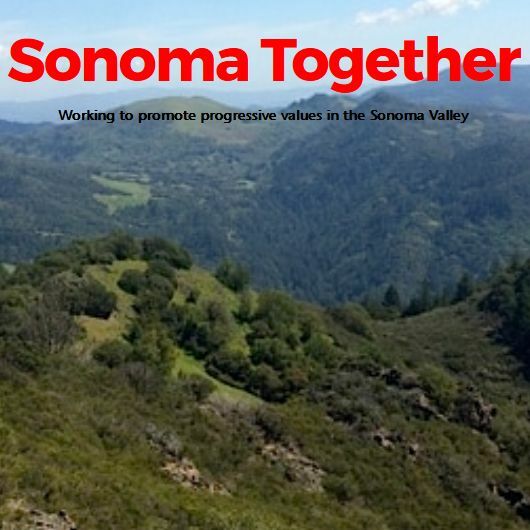 Transition Sonoma Valley Steering Team typically meets the 2nd Tuesday of each month. Until further notice we will be meeting at a PRIVATE RESIDENCE in Sonoma, CA 95476 — Contact us for details. [Note, this is a change from our prior recurring date and location]. If this is your first time attending a TSV meeting, we recommend contacting someone on the Steering Team to get the correct location and confirm that the meeting hasn’t been rescheduled. 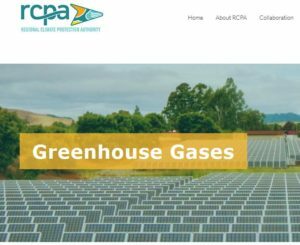 For climate-action related business, you are invited to check the meeting schedule of our coalition partners at the Sonoma Valley Climate Coalition.